In the future, will anyone still cruise the Sunset Strip looking for action? 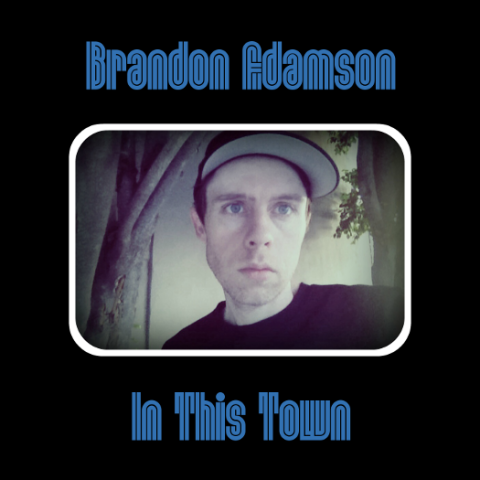 The question comes to mind when listening to Brandon Adamson’s recently released single, “In This Town,” a peppy, electronic pop song. It contains elements of classic disco, space age mod and EDM. Like the “futuristic cars we cruise around” in, the melody and structure of the song often take unpredictable turns and then come back just as unexpectedly. A fun yet mysterious jam that will drive you to get up, get out and explore the nightlife in the city.